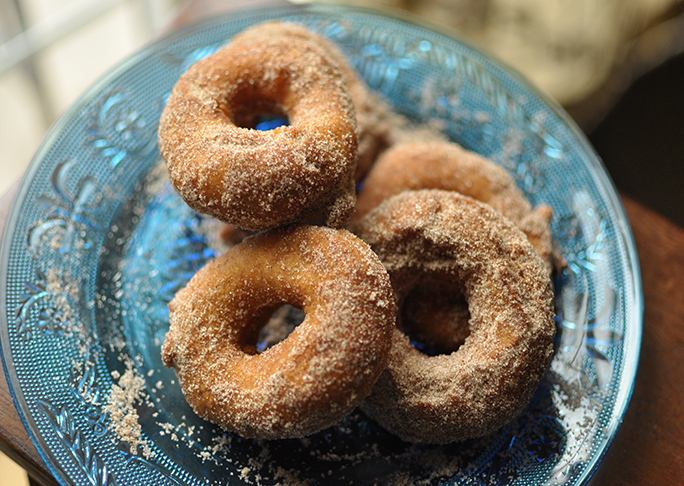 An absolutely scrumptious fall snack, these Cinnamon Sugar Pumpkin Spice Doughnuts are simple to make and delicious! 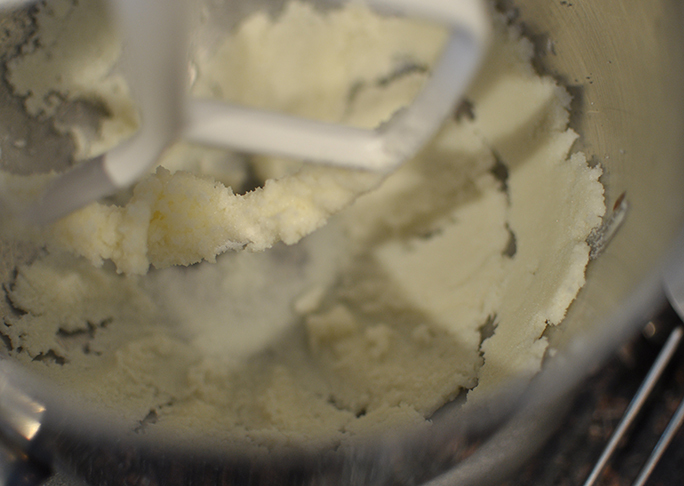 Step 1: In a large bowl, beat butter with an electric mixer on medium to high speed for 30 seconds. 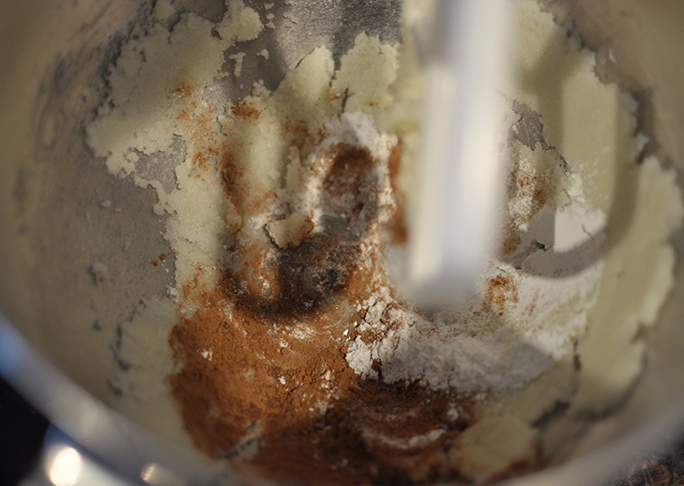 Add the sugar, baking powder, salt, baking soda, and pumpkin pie spice. 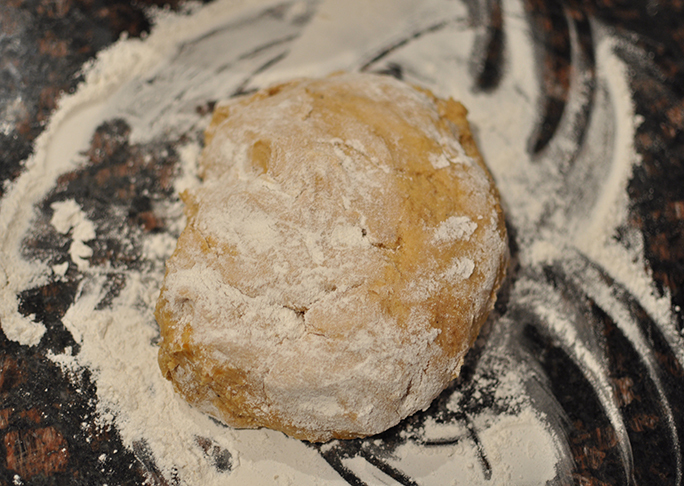 Beat until combined, scraping sides of bowl occasionally. 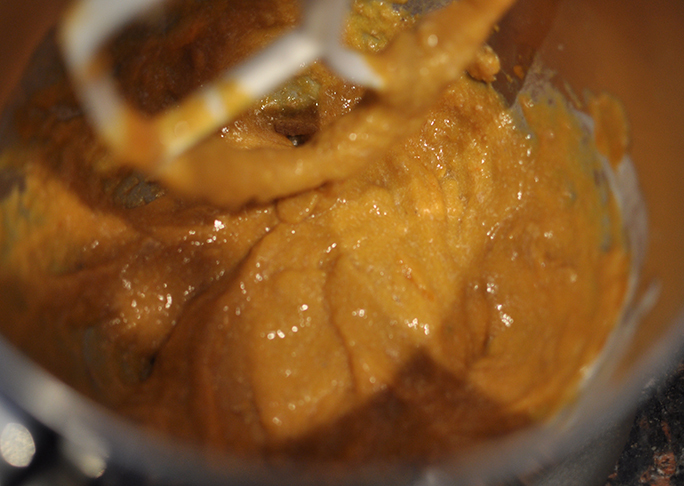 Beat in pumpkin, buttermilk, eggs and vanilla until combined. 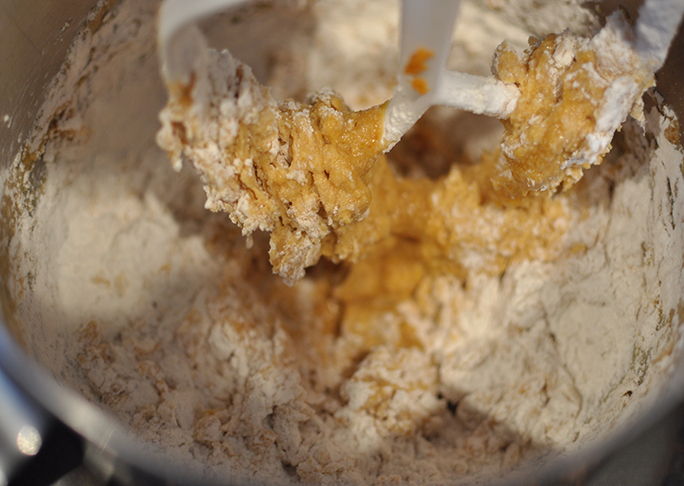 Using a wooden spoon, stir in flour until well combined. Cover and chill 2 hours in the refrigerator. 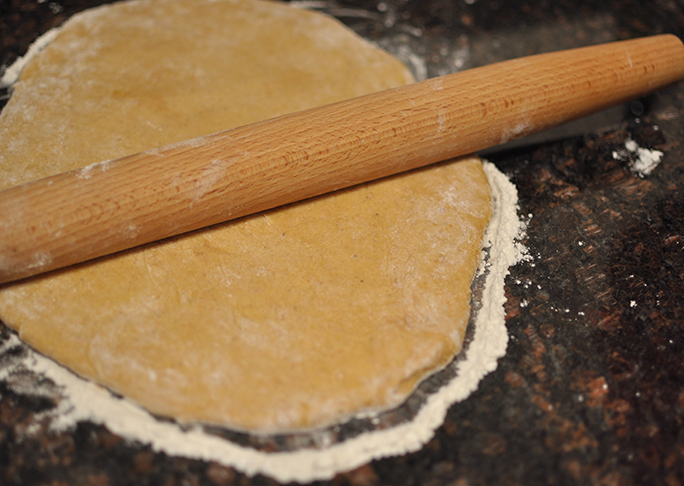 Step 2: On a lightly floured surface, roll dough to a ½ inch thickness. 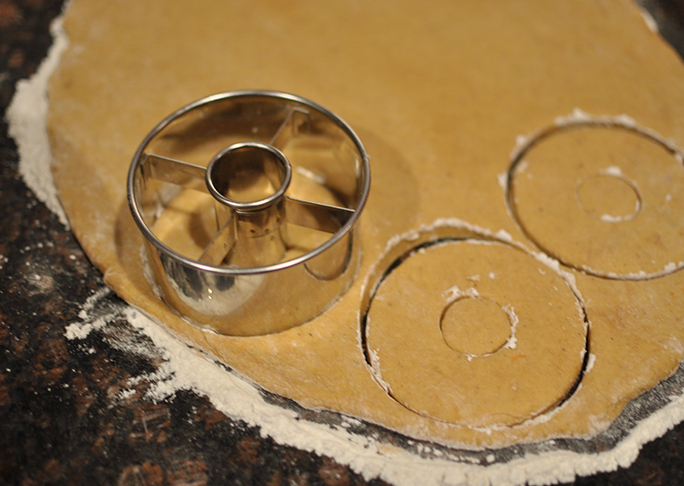 Cut with floured 2½ inch doughnut cutter, dipping cutter into flour between cuts. Re-roll the scraps as necessary. 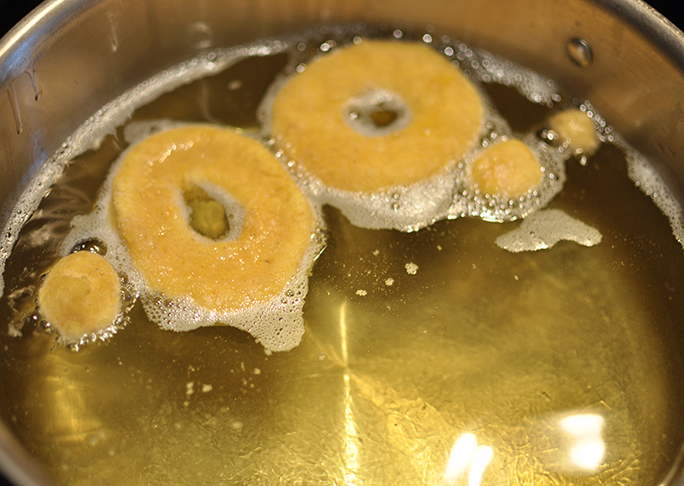 Step 3: Fry doughnuts, 2 or 3 at a time, in deep, hot fat (365 degrees F) about 2½ minutes or until golden, turning once. Using a slotted spoon, removed doughnuts from oil and drain on paper towels. Repeat with remaining doughnuts and doughnut holes. 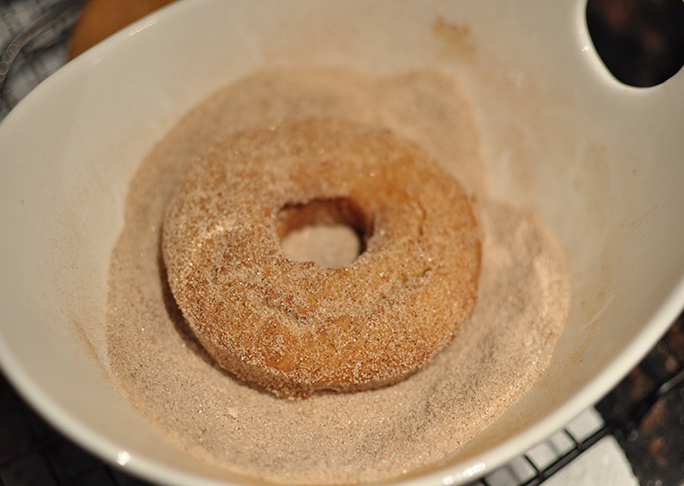 Step 4: Coat warm doughnuts in the spiced sugar. Serve warm or at room temperature.